This entry was posted in production and sales and tagged press sales on May 12, 2015 by James Day. 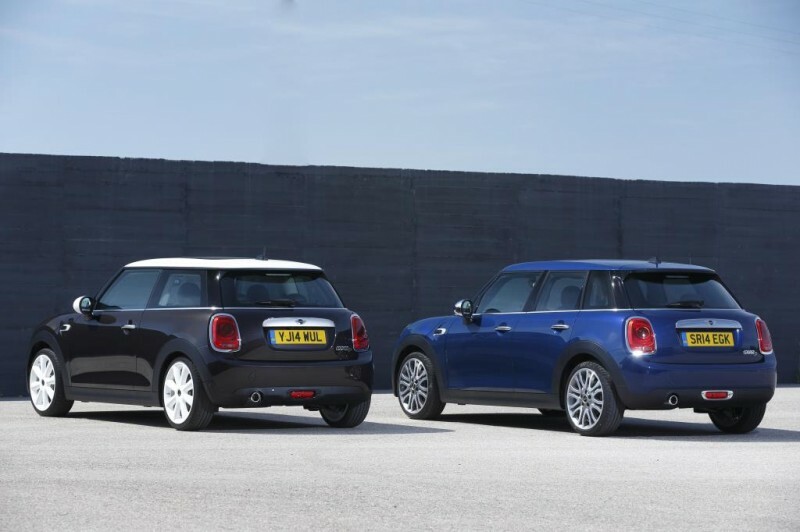 MINI set another global sales record in April 2015, up almost 28%. MINI is also having a record year with sales up more than 28% over 2014. MINI also achieved record sales in April with customer deliveries totalling 26,766, an increase of 27.8% on the same month last year. Following the model change a year ago, full availability of the core 3 and 5 door models mean that sales for the first four months are significantly up on last year with a total of 101,079 vehicles delivered, an increase of 28.3%. It’s the first time MINI has sold more than 100,000 cars in the first four months of the year. A total of 9,578 customers took delivery of a MINI 3 door in April (+30.3%) while sales of the new MINI 5 door reached 7,814 in the month.